Dedication, teamwork, strength, confidence, honour and leadership: these are just a few of the words some of Mount Allison’s female athletes used to describe their experiences with athletics throughout their academic years. Mt. 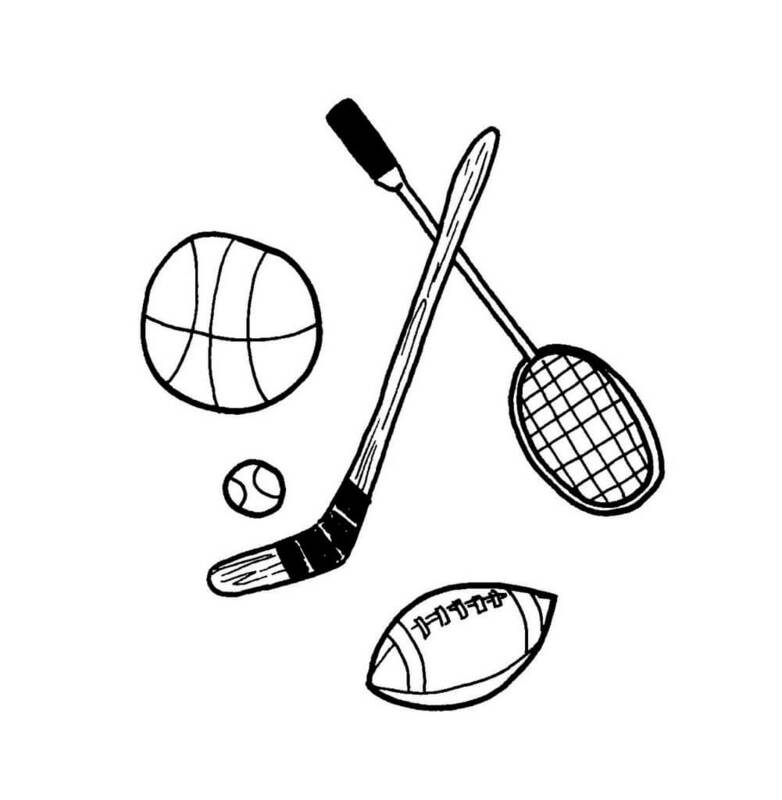 A hosts a wide range of women’s sports teams, including badminton, basketball, hockey and volleyball. Mt. A introduced their first competitive women’s basketball and hockey teams in 1901. Since then, Canadian women throughout history have continued to break barriers including Manon Rhéaume, the first woman to play in the NHL, and Nancy Greene, who was voted Canada’s female athlete of the 20th century.